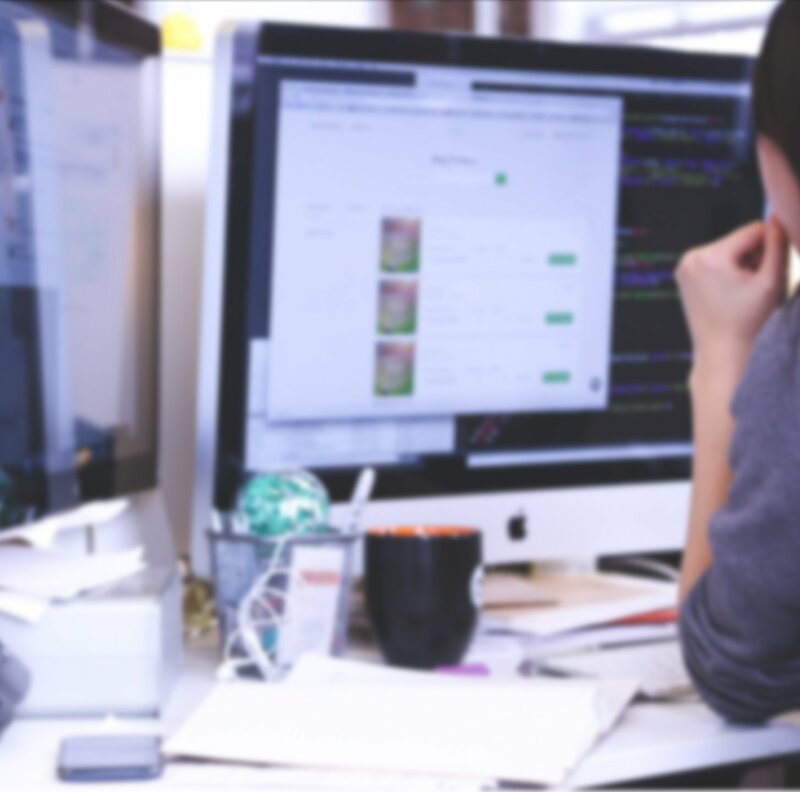 One of the biggest challenges for agencies is to accurately measure the progress and ROI of their creative team(s). In an industry that deals with intangible metrics such as creativity and ideas, success can be difficult to measure. While you may have the best creative team and great ideas, if there’s not a quantifiable increase in ROI, you may consider your team’s efforts to be useless. The true expenses to consider for all projects. How to break down project costs into granular details. 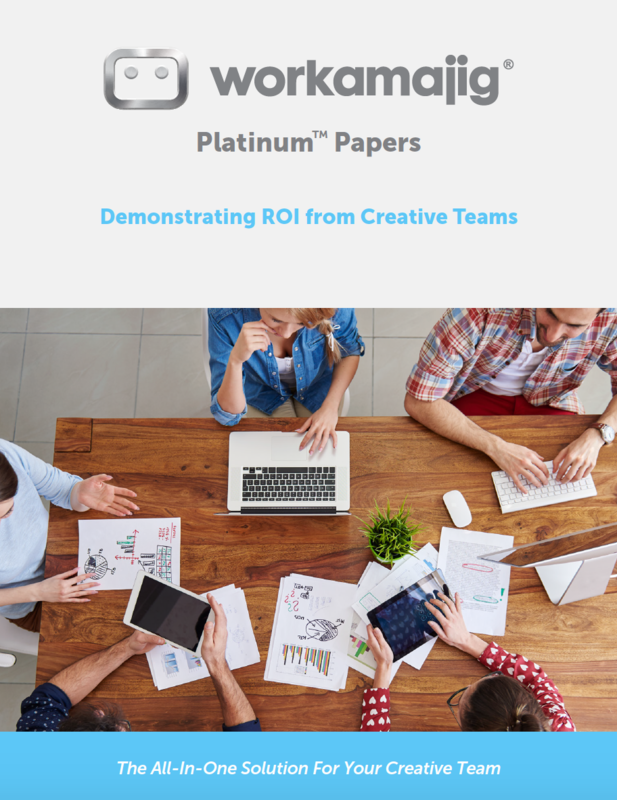 How to track creative teams and projects to demonstrate ROI and gain efficiencies.